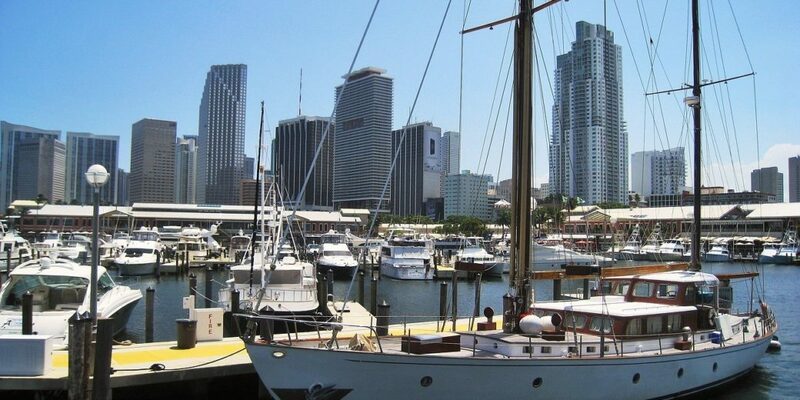 Marinas and boating amenities across South Florida have been experiencing major improvement and beautification projects; as home buyers with a love for boating flock to our communities. According to a recent article in the Real Deal the Dania Beach Marina has gotten a $7.5 Million face lift; “revitalization and redevelopment” project which will be completed by June this year as announced by the mayor. This same article quotes the Sun Sentinal as stating that several docks are already open for business and 2/3 of the 120 new docks are done. These improvements are sure to benefit the area in property values, amenities offered to residents and those that are visiting South Florida.